The cuvées of the House of Louis Roederer are the fruit of patient work with fundamental ingredients, the collaboration of experts, a quest for the perfect balance, and hardy and generous grapes, cultivated in the Champagne soil, producing a wine with a summery character and crystalline elegance. Basically, this is as good as it gets. Where many Champagnes go for power, Cristal is about elegance. 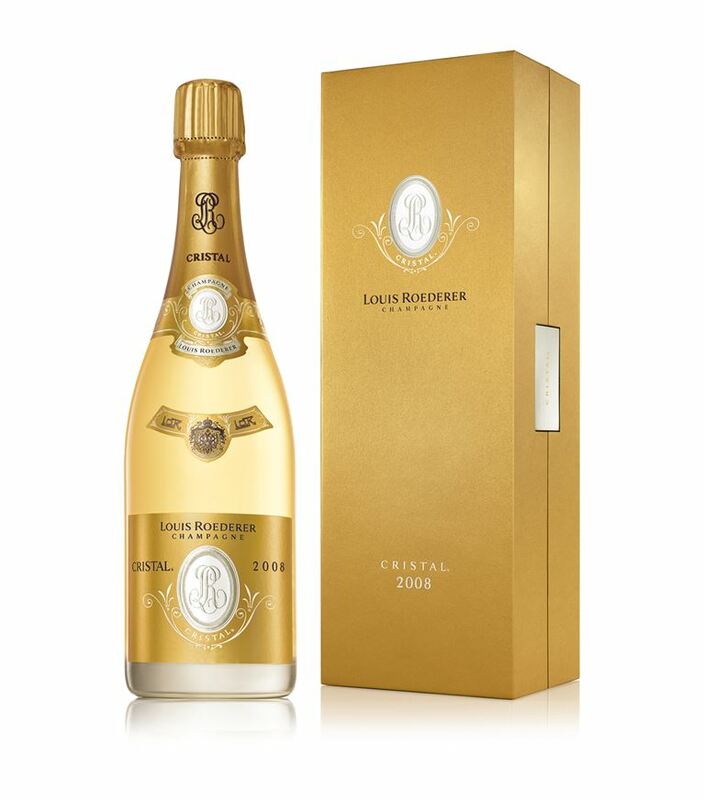 And the 2008 just might be the best release in history.“This is my best Cristal on the market”, says Cellar master, Jean-Baptiste Lecaillon, who has been the head of Roederer for 30 years. And now the best can be yours. We only have 12 bottles available of the 2008 Cristal. And once it’s gone, it’s gone. Please email dougy@shubies.com to reserve yours now.